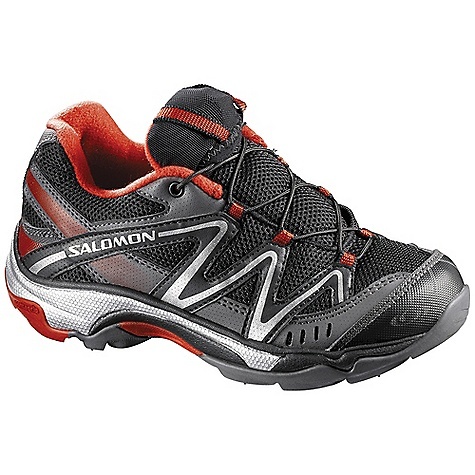 Unlike some kids, your boy spends his time outside building forts, jumping bikes, and climbing trees, which is why he needs the Salomon Boys' XR Mission J Hiking Shoe. 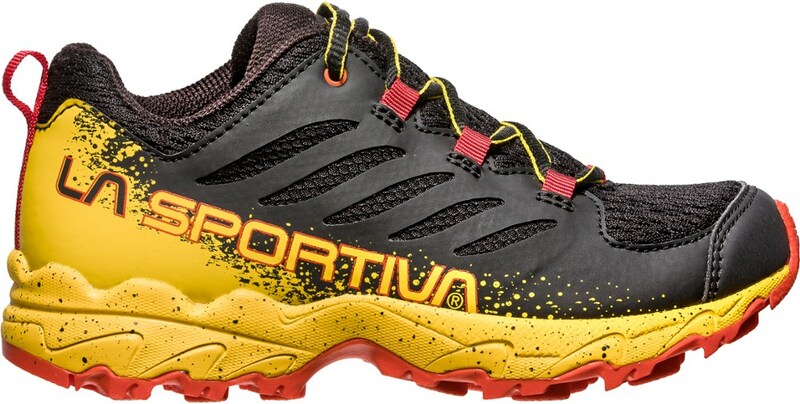 The Sensiflex fit provides the optimal blend of foot hold and freedom of movement while the Contagrip sole gives him the necessary traction for bike pedals and muddy trails. 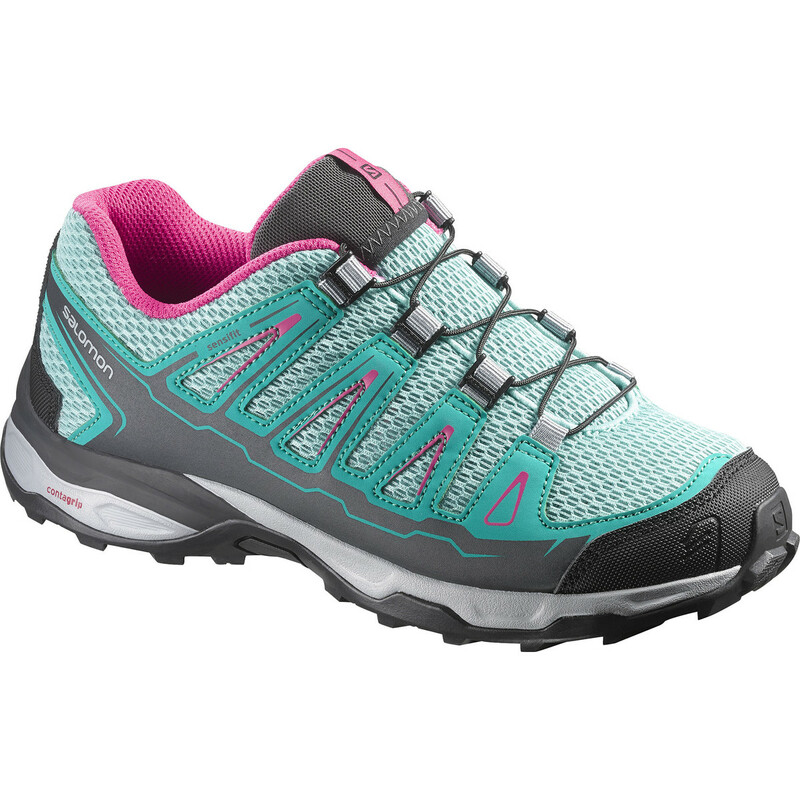 Plus, untied shoelaces are a thing of the past with the quick and easy Breakaway lace system. 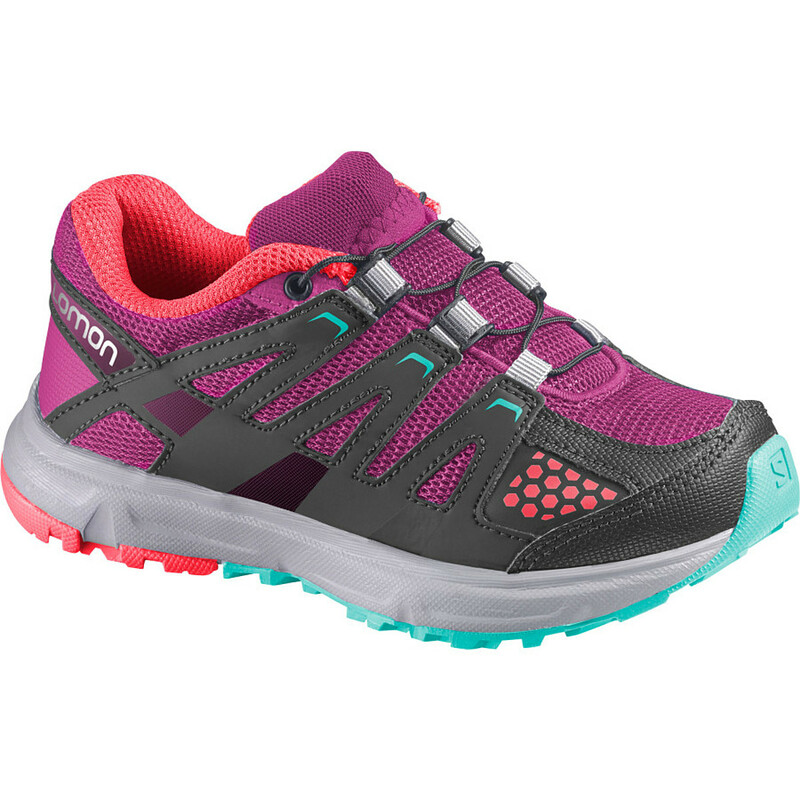 The Salomon XR Mission kids' shoes tackle tough terrain and have great traction for daily adventures and running with the crowd. CLOSEOUTS . 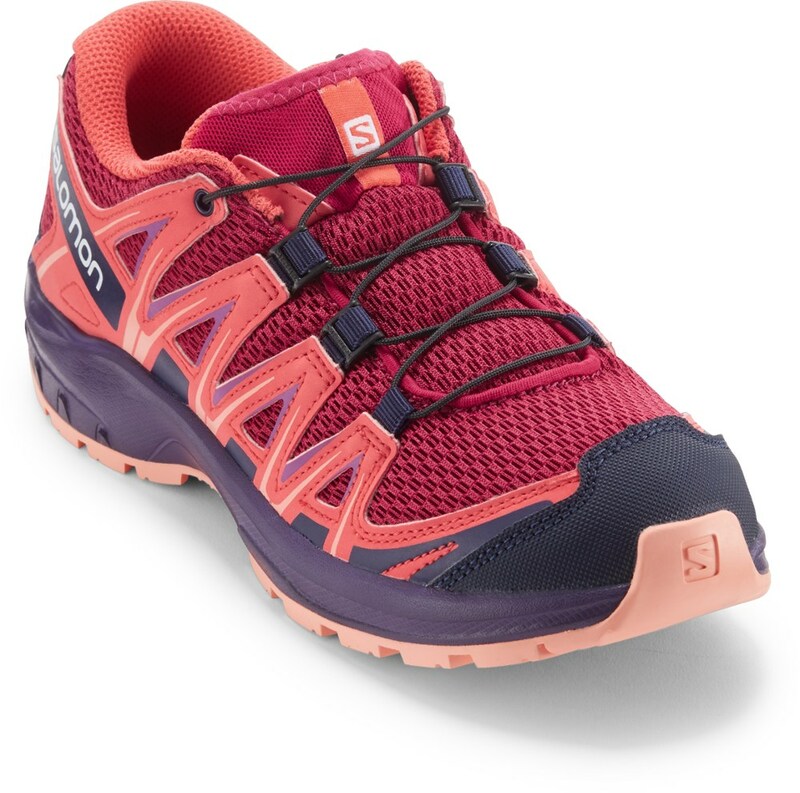 Send them out on their next off-road mission in the breathable, cushioned comfort of Salomon XR Mission trail shoes, complete with a quick-pull lacing system and protective toe cap. Available Colors: ONIX/BLACK/RED, 02, CLOVER GREEN/GREEN/YELLOW, GREENTEA/LIGHT TITANIUM/GREEN, SCORE BLUE/CANARY. 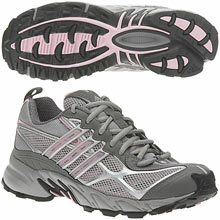 Sizes: 1, 2, 3, 4, 5, 6, 5.5. 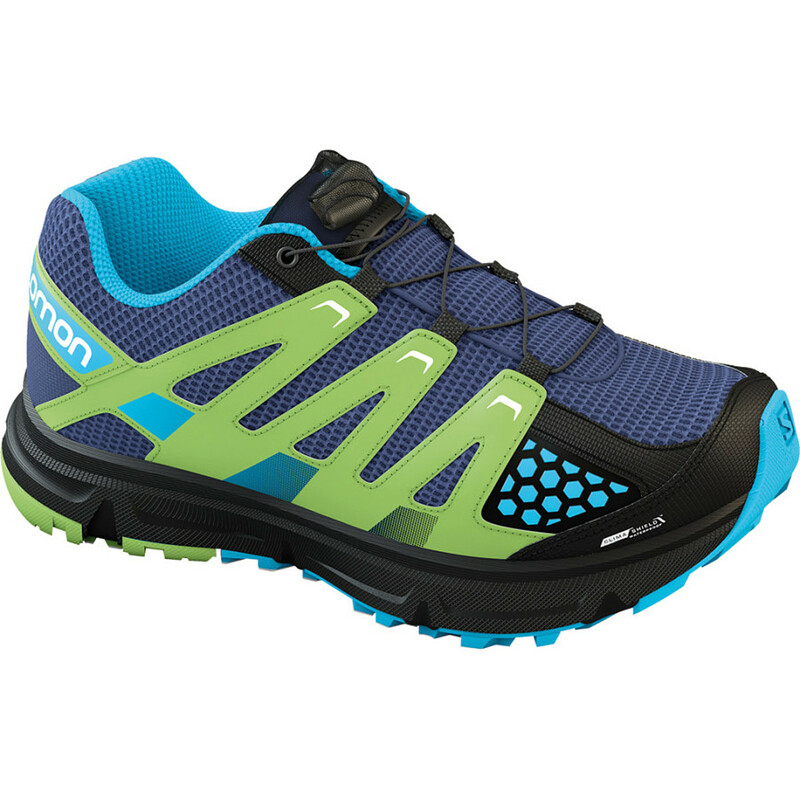 The Salomon Kids' XR Mission is not available from the stores we monitor. It was last seen January 9, 2018	at Backcountry.com.